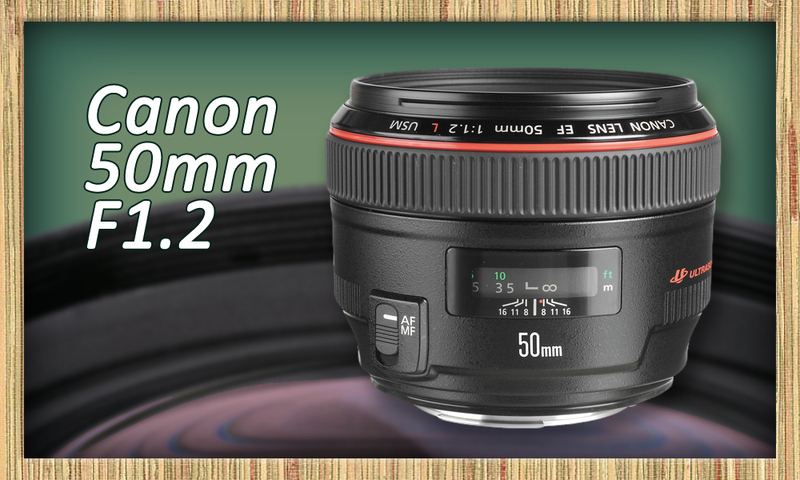 Jungle Media has just completed the purchase of the acclaimed Canon EF 50mm F1.2 lens. This lens will allow for extreme short depth of field, producing silky soft backgrounds for any shooting situation. Largest aperture on the market for maximum background control. Combined with the other 5 lenses in our cinema bag, this lens will be especially useful for recording interviews in tight locations or where the background is unattractive or distracting. The creamy soft bokeh and fast aperture will help generate appealing imagery in the harshest conditions. We will be sure to point out samples in the near future.